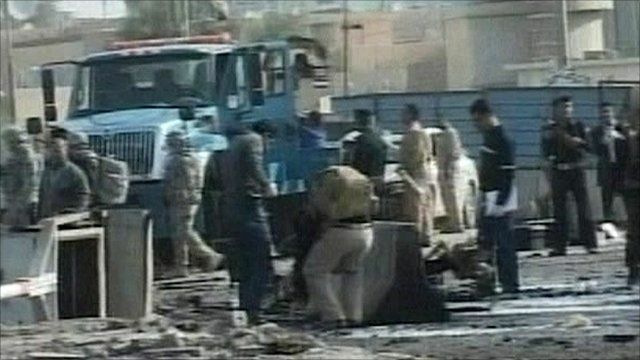 A suicide car bomb in western Iraq has killed at least eight people, including six policemen. The blast happened near the Anbar provincial government's offices in central Ramadi, at a time when PM Nouri Maliki is trying to form a government. More than 20 people were injured.